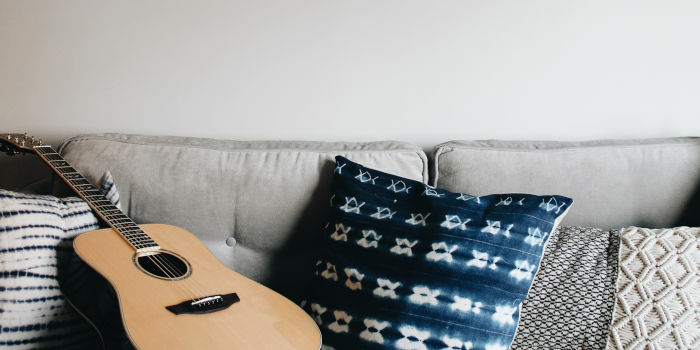 There are many items I can’t live without but there are 7 essential guitar accessories I can’t live without! Here are all 7 in no particular order. If you do a lot of gigs as I do, then you’ll understand why I put this first. For those who don’t, imagine this: Listening to an hour of voice and guitar. Not so bad? Right! It’s made worse by the guitar being slightly out of tune. It’s like nails on a chalkboard! Especially to us guitarist! So the top item of my Essential Guitar Accessories list is a tuner. 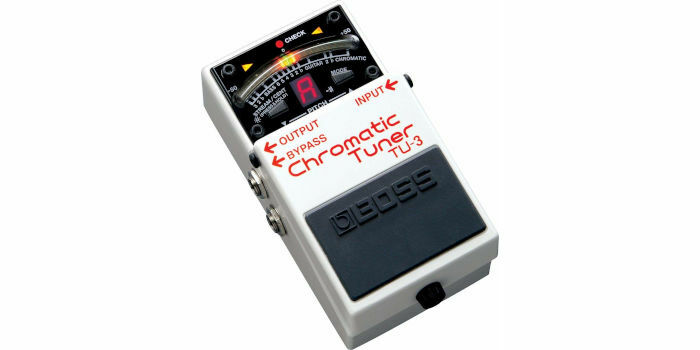 My favourite is a BOSS TU-2 pedal tuner (I have 3 of them). Sadly, it’s discontinued. It’s replacement, Boss TU-3 is more accurate. I’ve also used a Korg Pitchblack which is just as great, as is the Korg GA-40. I’d go as far as saying any tuner from BOSS or Korg is worthy of the money it costs. Plus both companies build their gear like TANKS! I’m a massive fan of tuners pedals like the TU3 and the Pitch Black which have a mute function and so can be run inline. They allow you to tune silently while the singer talks to the crowd at the start of the set and then in-between each song. 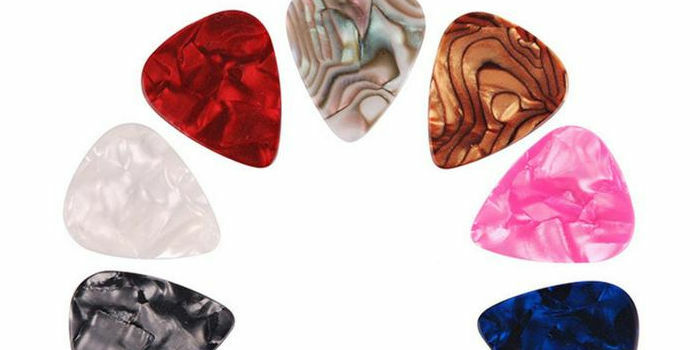 Ok, maybe I can live without guitar plectrums as I fingerpick most things! But I do like to carry a range. I mainly use only two types of guitar picks. I like the Dunlop 1.5mm Purple picks for electric guitars and then Dunlop Nylon 1mm for acoustic guitars. Don’t ask me why but they just work! I prefer the thinner pick for acoustics as I can get a better strum sound and the overall attract is softer. With all that said, I can, however, get away with using any 1mm pick for everything, if I have to! For sessions, I’ve got a box with lots of different picks from really thin to fat. I do this so If I’m asked for a really small strummy part for the second verse just to fill things out, then I’ll grab the thinnest pick I have and play big open chords and make it sound like there are a few guitars going crazy! Whereas if I’m trying to frame the chords (i.e. just playing on the chord changes and letting ring), then I’m more likely to use a thicker pick, as it will give me more control over what I’m playing. Time for an embarrassing story, I once played a swanky gig – at posh private members’ club; I really should have changed the strings the day before and then had time to break them in. Instead, I believed I could fly! I believe I wouldn’t need to take spares as the ones I had would last. Boy was I wrong! I ended up playing some of the gig with 5 strings. Luckily the artist sore the funny side (as did the manager! thank goodness!) and I kept the job! I do have more string related stories but they’ll have to wait for another day! Since then I’ve tried to always carry spares and to restring more often. I use Rotosound 10s on electric guitars and Martin 12 on acoustic guitars. It’s not that funny if you break a string and can’t replace it then and there, and could lose you the gig. So carry spares! Sounds simple – but a lot of people miss this. 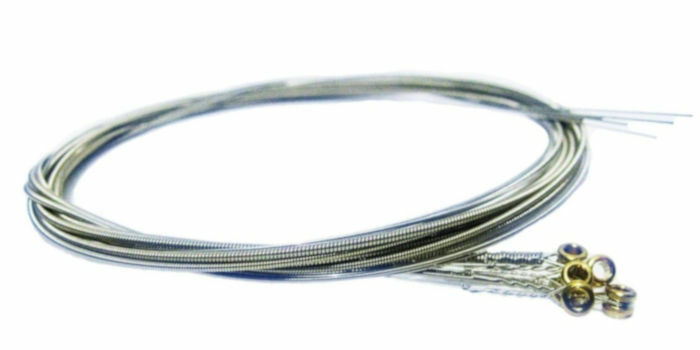 If you carry spare instrument cables, you’ll look like a hero when it all goes wrong and someone has a faulty cable or is caught short. You’ll be the saviour when someone wants to “sit in” but doesn’t have any gear with them. You’ll more than likely have a few guitars with you but you might not have enough cables for them to join in as well. The other thing is that they’re actually quite cheap to buy, or my case – make and don’t take up that much space. A tip is to make sure you either pick a bright colour or get some bright PVC tape to mark it with. Most gear goes missing not because you lend it, but because gear isn’t ticked off a mental list before leaving the venue. I was told at the tender age of 10 that a good musician carries a pencil (or pen). This is true and I’d add a notepad. 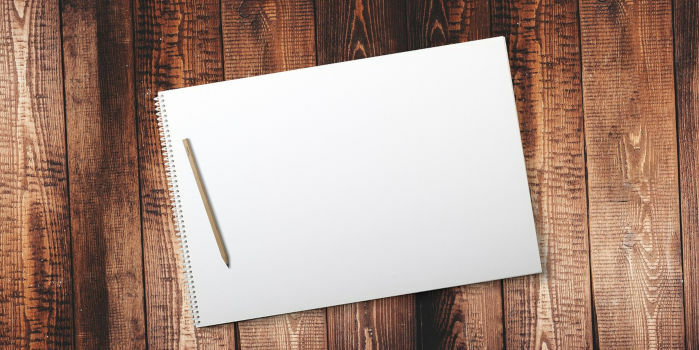 Having a notepad can help you reclaim some of the time you lose during sound checks. It’s also great for collecting ideas and goals. As well as other important things you might need to capture. 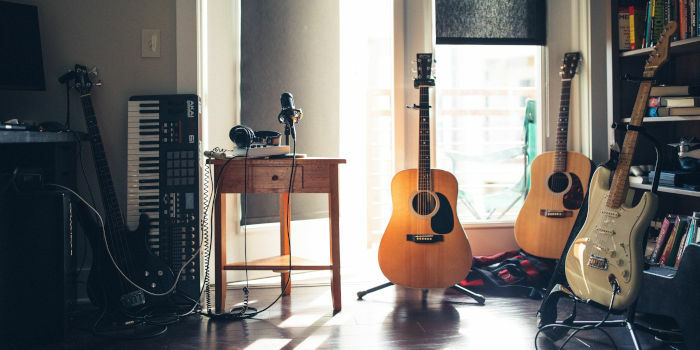 In a gig setting, you can write out set lists, chord charts, use the backstage area to write songs before you go on stage. You can write out charts for upcoming gigs. The list is endless! Item #6: One pedal to rule them all! This is a bit subjective, so I don’t mind you skipping this one. There are very few pedals I can live without, one being a tuner. I can live without a volume pedal as there’s a volume knob a few inches from where my hand is. 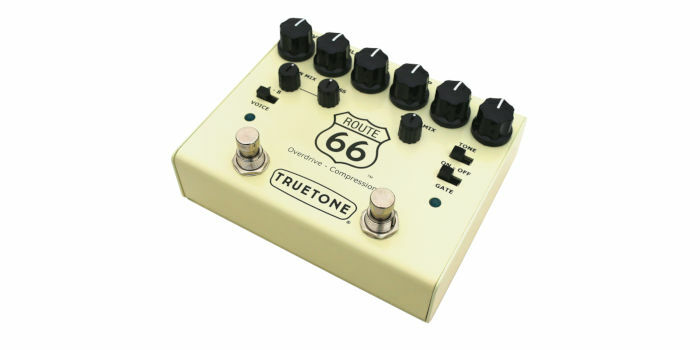 One pedal that I love, and can’t really do without is a Route 66 by Visual Sound. So why do I like it? It has two channels, one side is a compressor and the other is an overdrive. Of course, you can use it as a compressor and overdrive pedal, but it’s way more versatile than that! You can dial down the compression knob and use that side as a clean boost with added EQ. 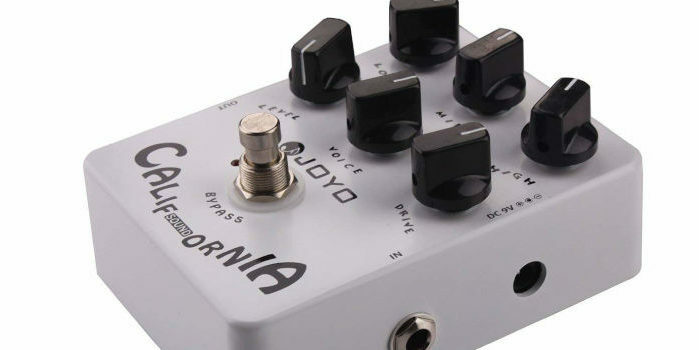 This enables you to push the overdrive side into fuller sounding distortion. With a small amp, you can use the boost stage to get the amp sound crunchy, then use the overdrive (by itself) to for some gain, and then both side for a lead tone. I’ve done gigs with a BOSS TU-2, Visual Sound Route 66, Volume pedal and an AKAI Headrush. Great guitar tones! I do love my metronome; it helps me check my timing, work on my accuracy and makes me become a better guitar player. 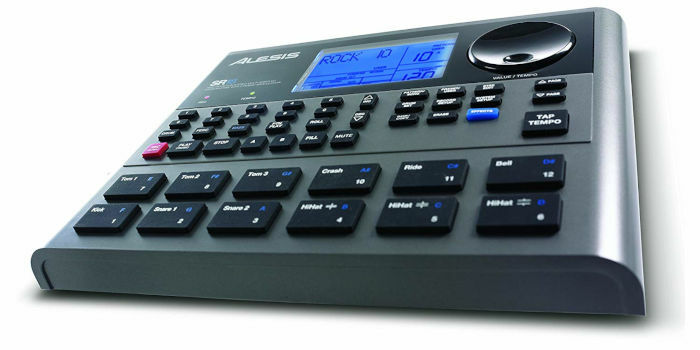 I like using my trusty Korg MA-30 almost every time I come to practice. 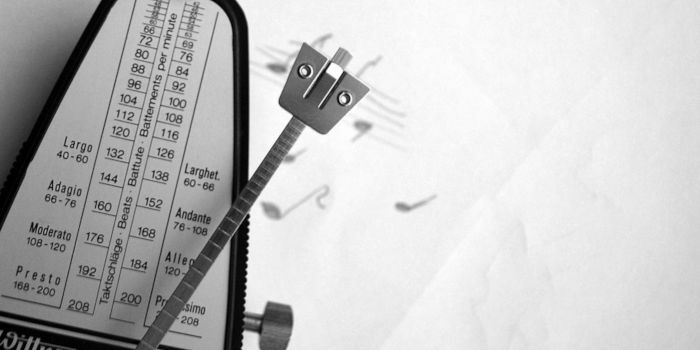 There’s a lot of practical posts on my blog, which teach you how to use a metronome better. 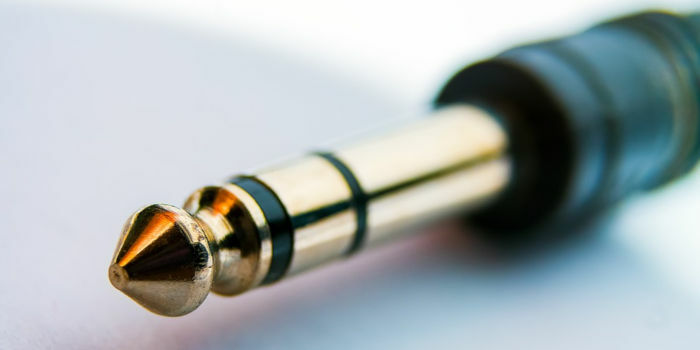 So there you have it, 7 Essential Guitar Accessories I Can’t Live Without! What can’t you live without?